Kris DeBruine is a long-time resident of northwest Washington. She attended Western Washington University where she earned a degree in graphic design and photography. In 2003, Ms DeBruine started her career in public education. She has taught web design and development, app development and programming to secondary and post secondary students for over a decade. She LOVES to see "the light come on" in the eyes of a student when they make new discoveries, make new connections and develop their life's passion. Ms DeBruine has been recognized for excellence in technical instruction. In 2005, she was selected as an Adobe Education Leader for her use of design and web development technologies in K-12 education. 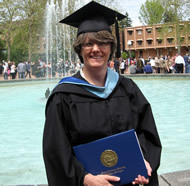 More recently she was recognized for excellence in online instruction by Insight Schools of Washington. 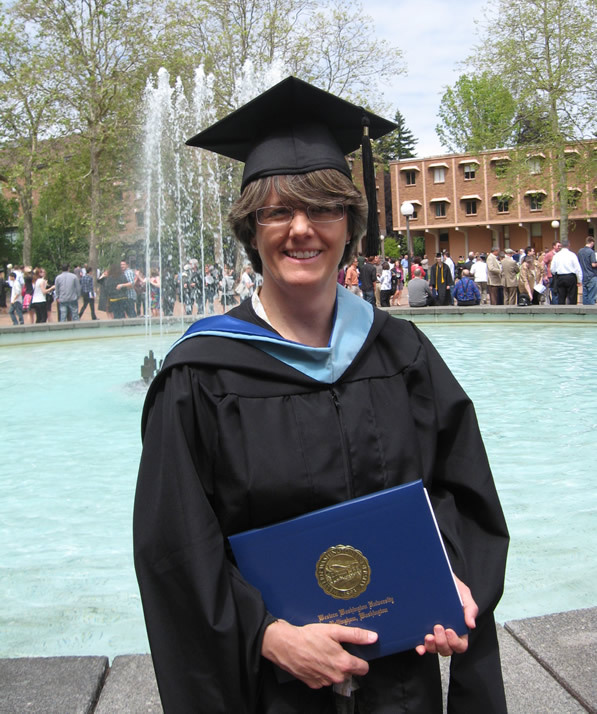 She is trained as a school administrator and holds professional certification as a Secondary Technology teacher in the State of Washington. In addition to her work in education, Ms DeBruine also has industry experience working as a web developer, programmer and graphic designer.